Today, the data backup landscape is rapidly evolving. Backup and recovery administrators now have to manage a 28% annual growth in critical information to protect as well as develop and maintain disaster recovery plans, virtual environments, dashboard reporting and more. While you’ve taken security steps in establishing a Symantec NetBackup environment, other emerging considerations can impact your business. Take growth for example. As the size and complexity of your backup environment augment, so can the demands on IT services. How well do you understand your current backup environment? Are you prepared for the demands of growth? Is your backup strategy the best for your business? Overall, how healthy is your current NetBackup Environment? If you’re a bit overwhelmed, there’s no need to panic. However, it sounds like an ideal time for a backup environment health check. With the Free Health Check, Dewpoint can ensure that existing resources are properly utilized, help your organization improve efficiency, increase critical data protection and other key backup and recovery issues. But overall, we can evaluate your backup environment to help you reduce costs. Symantec’s NetBackup (NBU) Analyzer is a non-disruptive utility designed to provide a simple, high-level review of key characteristics regarding your NetBackup environment. Simply put, the NBU Analyzer provides you with a tailored report designed to help you optimize performance. Based on the results NetBackup Analyzer, Dewpoint experts will help you tap into findings from the customized report. Get insights on the amount of data currently backed up, information on any long running jobs, potential deduplication rates and utilization opportunities. Review Critical Issues– Analysis and plan of resolving recurring errors that negatively impact your business. 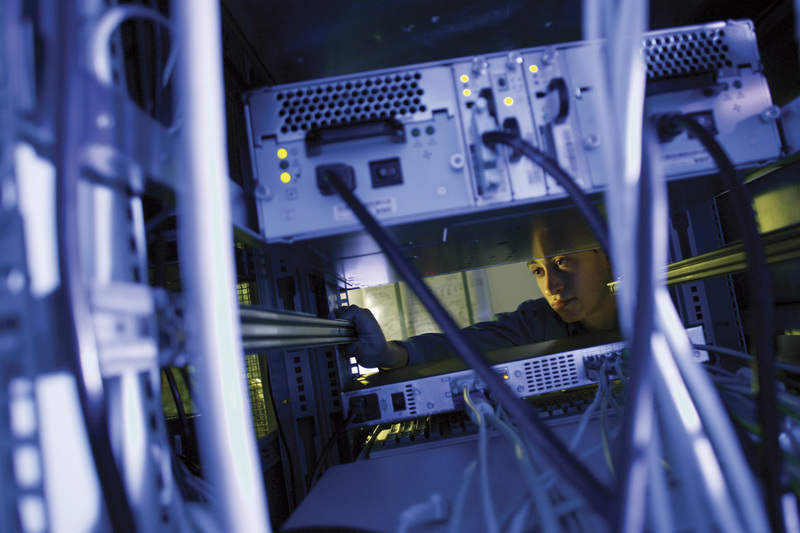 Analyze Storage and Infrastructure Growth – Evaluation of your current resources. We’ll recommend the right solution to address your growing needs. Review Policy and Procedure – High-level tactical review on structure, execution of backup policies and data handling procedures. Evaluate Backup Strategy – New features are added to NetBackup and may alter your backup strategy. We’ll make sure your strategy fits your business goals. Address Licensing Concerns – Be compliant with current NetBackup licensing. As your data grows so will your backup requirements. As a leader in strategic technology planning, Dewpoint is uniquely positioned to share insights and evaluate your current NetBackup environment. 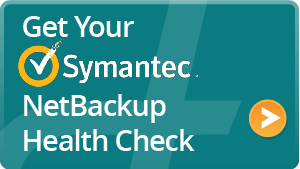 We have extensive expertise in NetBackup software and appliances and, as we mentioned, Backup & Recovery Health Check for your Symantec NetBackup environment is Free.